Twitter’s standalone Music app may have gone bust before even reaching its first birthday, but the company isn’t ready to put its music ambitions in the drawer. After partnering with Billboard on real-time charts using data from the ‘Twitterverse’, their next move could involve a high profile acquisition. 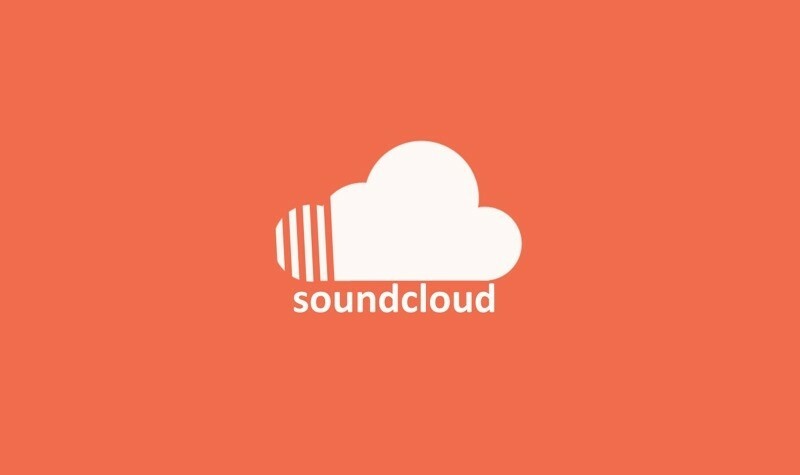 According to a report on Recode citing “sources familiar” with the situation, the company is considering a deal to buy Berlin-based SoundCloud, a music sharing platform that’s hugely popular with indie artists and DJs. The self-described YouTube for audio has grown to over 250 million users since launching in 2007 and is valued at $700 million based on its most recent $60 million funding round. The service is free to use but imposes certain usage limits, with two paid subscription options adding more bells and whistles. So far the company hasn’t reached any deals with record labels to distribute their music and has only dabbled with selling ads along content. An acquisition by Twitter could accelerate any efforts in both fronts. Recode notes that part of Twitter’s interest in SoundCloud has to do with the company’s slow growth numbers, which has investors worried it might not measure up with the billion-plus that Facebook has acquired. The two likely have a significant overlap, but the move would still allow Twitter to expand beyond its core service and find new revenue sources. Both companies declined to comment on the report, which noted that an acquisition is “by no means a certainty” at this point.